Use this quiz to check students comprehension of the short story Thank You, Mam, a short story by Langston Hughes. The format is cloze style (where students use context clues to fill in short words or phrases within a paragraph) followed by some short answer to help develop higher level thinking and writing skills. Answer key included! 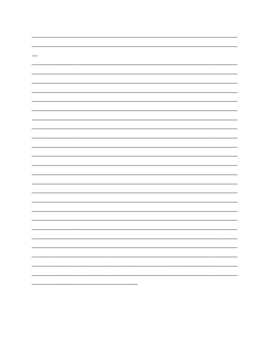 This document is also available in the Thank You Mam All-in-One DEAL.